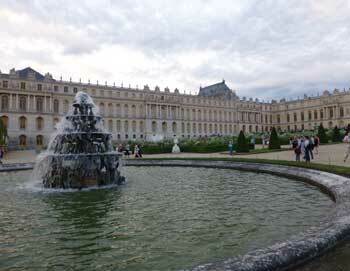 Visit The Versailles Palace (with audio guide) and its beautiful gardens on your own! 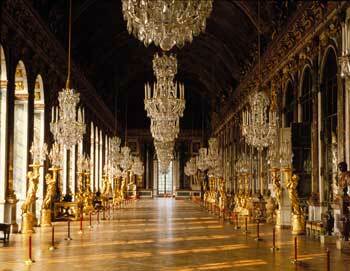 This is a Roundtrip from Paris to Versailles Palace with transportation by luxury and air-conditioned coach! 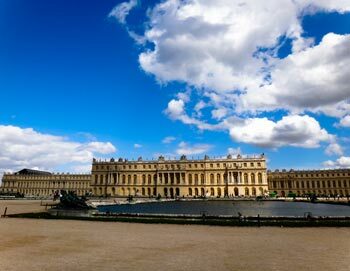 From 1661, Louis XIV built what was to become the most prestigious residence of all the courts of Europe with world famous architects and decorators such as Le Vau, Mansart and Le Nôtre for the gardens. 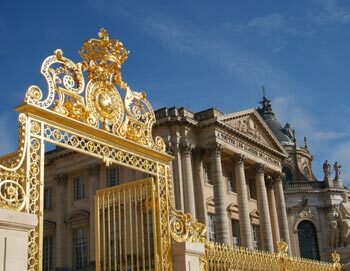 To enhance your visit, we provide special audio tapes which explain the different facets of life at Versailles during the reign of Louis XIV, the « Sun King. 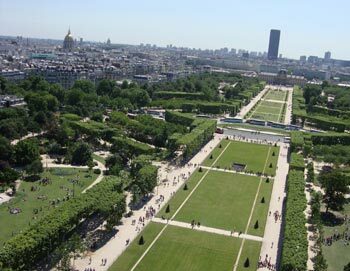 » The tapes in the coach will help you plan your free time to visit the château and the gardens. 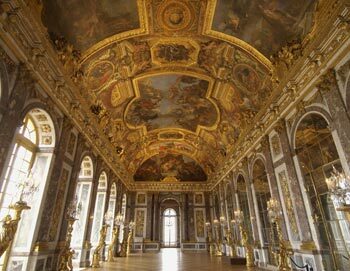 Your entrance ticket (included) give you access on your own to: the Royal Apartments, the Hall of Mirrors, the Dauphin’s and his wife’s Apartments & the Gallery of Battles . An audio guide will be provided in nine languages incl. : French, English, German, Spanish, Italian, Portuguese and Japanese. 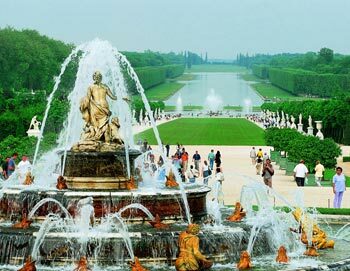 NB: The entrance tickets to The Versailles Gardens (€ 8) is NOT included in the ticket price, but must be paid on site! Departure Times: 8:15am / 8:45am or 2:00pm. Please be at the departure point at least 20 min. before start. 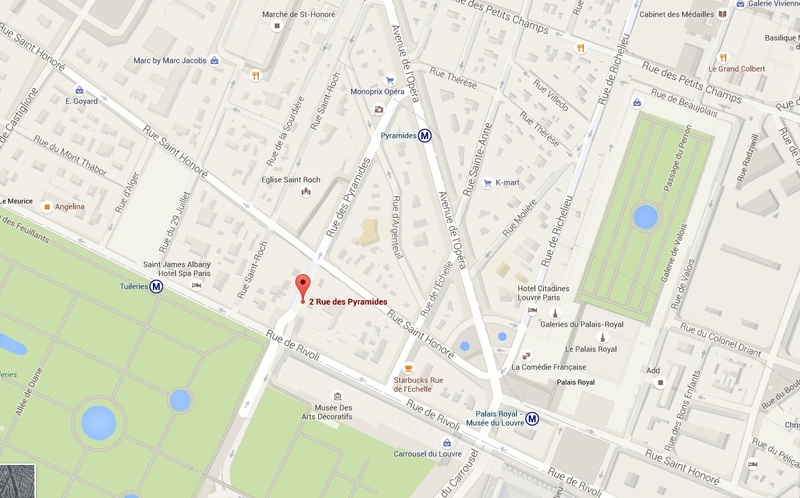 Sightseeing Versailles / Versailles Vision begins and ends at 2, Rue des Pyramides, 75001 Paris!